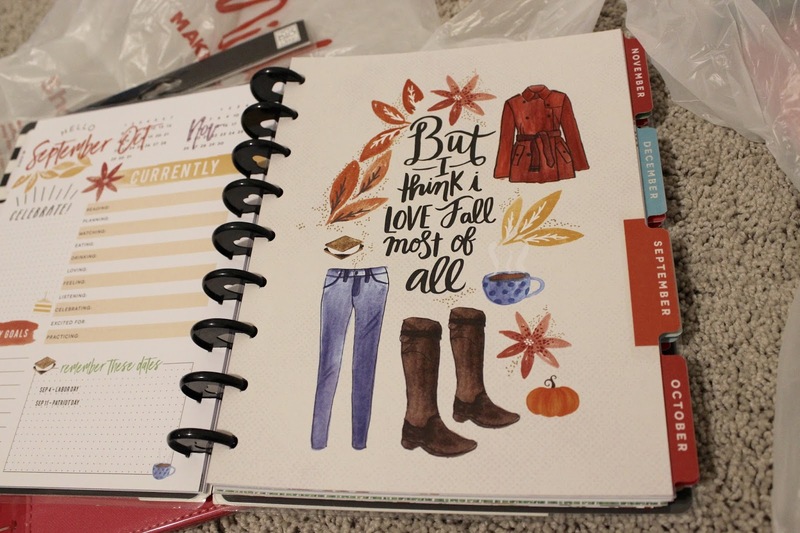 As you guys know that I love planners and planning and anything related to stationary :) Anytime I see any cute planner its very difficult for me not it buy it. 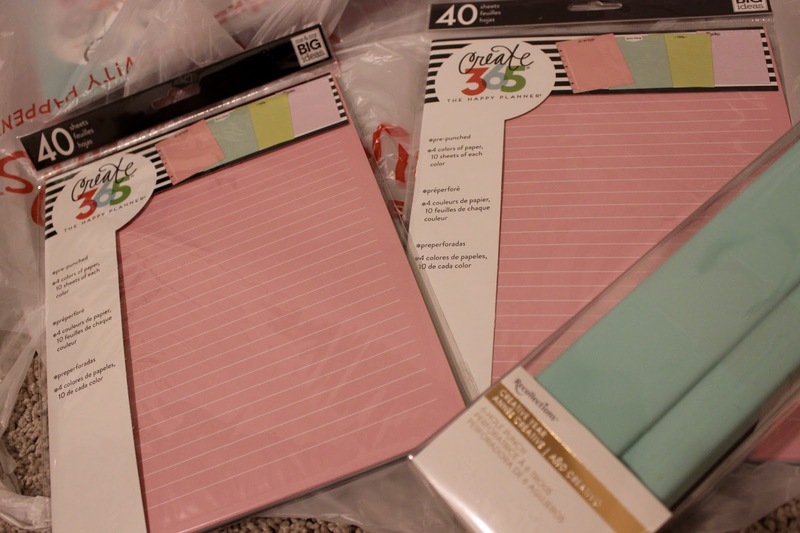 Recently I went to Micheals to get some party stuff and ended up in a planner section :) They had Happy planner on sale so I bought one. I have wanted one of those planners for like ever and I will hopefully get one soon. So cute! I love the dividers - essential parts to a planner in my opinion! It's so much easier to navigate! I've heard of happy planners before but never seen the inside - it looks amazing! I absolutely love planners too but I'm so bad at maintaining using them. Maybe I'lll try again because this style looks brilliant! Those look adorable! I haven't used a planner in the longest time. I should probably start though, as it can get difficult to keep track of things when only using the calendar on my phone. Thanks for sharing! Love Michael's as well. I always end up buying more than what I actually need! Great haul, enjoy the goodies!